Sometimes, people forget how important it is to properly set up your trailer brakes. Trailer brakes should be part of your pre-tow checklist as one of the most critical components to achieving safety on the road. In our previous blog post, we discussed how, if applicable (some trailers do not have trailer brakes and therefore do not have a breakaway cable), you will need to check your trailer brakes to verify that they are connected properly and the breakaway cable is properly attached. The breakaway cable will need to be connected separately to the tow vehicle but not to the safety chains or ball mount. The purpose of the breakaway cable is to attach the trailer brake system to your tow vehicle. If for some reason your trailer comes unhitched from your truck, this cable will pull the breakaway pin out from the trailer and engage the trailer brakes. This should slow the trailer down, eventually to a stop and help prevent it from becoming a bigger hazard on the road or even causing an accident. Whether you have an electric or hydraulic trailer brake system, you will need to inspect the brakes prior to traveling to ensure they are functioning properly. If they are not functioning as they should, then you will be using solely your tow vehicle brakes to stop both the truck and trailer (a massive amount of weight) which could be a safety hazard as you might not be able to stop quickly enough. Electric trailer brakes are electrically connected to the tow vehicle utilizing electrical power from the tow vehicle to actuate electromagnetic brake drums. This can also give you the ability to program the brake operation as well as activate the trailer brakes at will, if necessary. In order to use electric trailer brakes, the tow vehicle needs to be equipped with a brake controller inside of the vehicle. Hydraulic trailer brakes, or surge brakes, is a hydraulic braking system that utilizes the weight and momentum of the trailer itself to actuate the brakes. This type of brake system does not require a trailer brake controller or an electrical connection to the tow vehicle. How does this work? 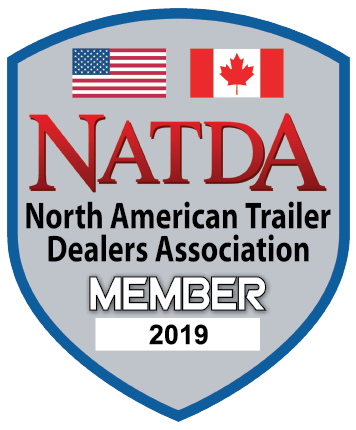 When you press on the brakes in your tow vehicle and slow down, the trailer pushes against the connection and compresses a hydraulic cylinder, which then transfers that pressure to the trailer brakes. These types of trailer brakes do not require any additional tasks or effort on the driver’s part while towing and cannot be directly controlled by the driver (which can be a downside). In conclusion, similar to the brakes on any tow vehicle, trailer brakes need and require regular service. 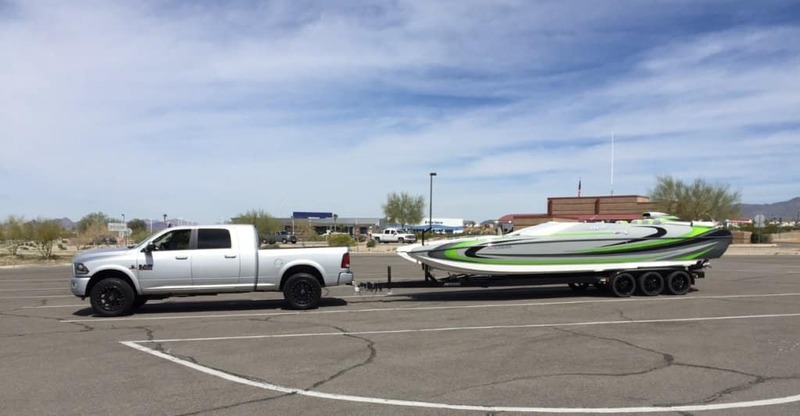 The frequency of needed service is dependent on how heavy your tow loads are and how often you tow. The more you tow, the more often you should be checking your brakes.